Yesterday was the World Environment Day. There were events across the world to mark this occasion. However, we at Ever After Learning, believe that our environment conservation efforts must not be restricted to just one day; it must be an ongoing, continuous activity for every single day of the year. One of the best ways to keep your environment conservation efforts going is by creating enough awareness about this issue especially among the future residents of this world – our children. And what better way to do this than using storybooks? Tell your kids the story of earth, trees, rivers; tell them how pollution, soil erosion, deforestation is harming our environment; tell them about importance of adopting ‘green’ ways of living, recycling, lessening carbon footprints, conserving flora and fauna. 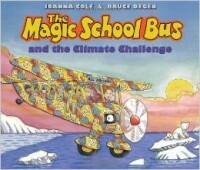 We have listed below 20 children’s storybooks based on environment conservation. Make them more aware about the need to conserve our environment. 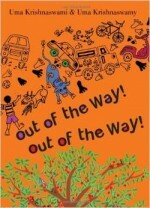 Do your bit to save the environment by reading stories on environment to children. 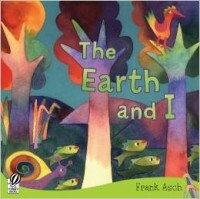 A little boy is best friends with the Earth. He cares for it just as it cares for him. 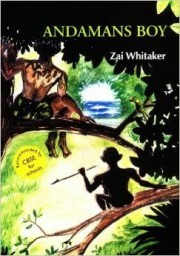 A very simple but powerful book that beautifully explains the interdependence of man and nature for each other’s survival. 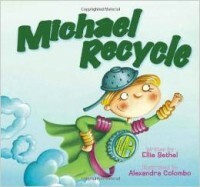 The young boy, Michael Recycle is a superhero who teaches the people in his town how to recycle. This story cleverly tells how factories and giant manufacturing houses have exploited our gentle environment in the name of development and business. This book is a delight. 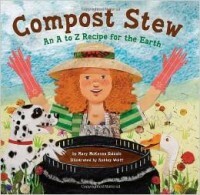 It teaches young children the ‘recipe’ to make a “Compost Stew”. In other words, it encourages children and adults to start a compost pit at their homes and explains what is fit for the compost pit and what isn’t. 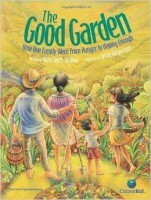 Based on a true story, this book traces the struggle of one farming family in Honduras as they transform their garden from barren to bountiful using sustainable methods of farming. Ms. Frizzle is at work again! This time telling kids everything about climate changes – from increased temperatures to raising sea levels. 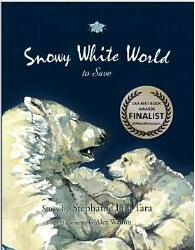 This award winning book is a great resource to introduce children to the need for habitat conservation and global warming, this is the story of a mother polar bear and her cubs as they struggle to find food in the depleting snow of the Arctic. 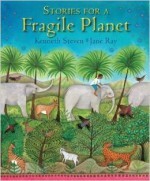 A collection of ten stories from around passed on through traditions and cultures, each of which shows children why and how to take care of their world. River Ganga is flooded and she is flowing helter-skelter. When a little girl demands to know why, Ganga gets very angry and hides inside the girl’s Razai box and refuses to stop flowing until Lord Shiva stops her with his matted hair. 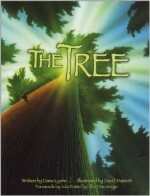 This book introduces kids to the work of environmentalist and Noble Peace Prize winner, Wangari Mathai who was responsible for restoring Kenya’s forests to its natural glory after being subjected to mass deforestation. An ancient Douglas Fir has been testimony to the grand Pacific Rain Forest and her resident’s growth for 800 years. Now, as the bulldozers prepare to raze the forest, the grand old tree wonders what will happen to its inhabitants. 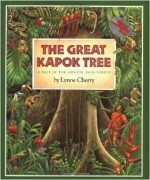 A man falls asleep as he is cutting the great Kapok tree. While he is sleeping, the inhabitants of the forest – birds, animals, and insects whisper in his ears the consequences of cutting down such a rich natural resource. And if you are looking for more Tree stories, you must read some great Indian publications like Thea’s Tree by Judith Clay, Best Friends by Nina Sabnanai, Let’s Plant Tress by Vinod Lal Heera Eshwar, Meera’s Friends, The Trees by Geethika Jain and Jaishree Mishra. The story a young Marca and her friend Miss Rosa who turn a vacant plot in their city block into a green patch, surprising and inspiring their neighborhood’s residents. 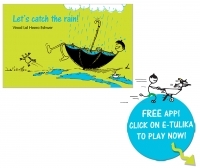 A very simple book that tells young readers why and how they can conserve rain water. This book also comes with a free app. Can development and conservation co-exist? 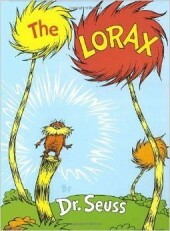 They sure can is the message of this book as it traces the growth of a sapling into a tree and dusty village path into a busy city street. This year’s World Environment Day’s theme was saving the island from the rising sea levels. With a mixture of adventure and environmental concern, The Andaman’s Boy is a just the perfect book for older kids to celebrate this year’s theme. A liitle girl finds a seed and puts in a pot. See the seed grow into a plant. 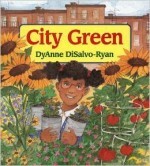 This award winning book is just perfect to introduce young kids to plants life. This is the story of Max, the Little Green Monster whose excessive of everything – from power to toilet paper leaves the environment hurt and results in a major power cut. With no TV or video games Max learns that there is a world outside of his home too and discovers how to reduce, reuse and recycle. Printed on recycled paper using soy ink, this book is part of a “Green Series”. 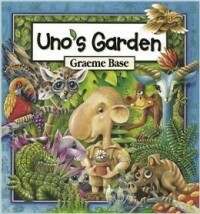 When Uno makes his home in a small corner of the forest full of fascinating animals and plants, it soon turns into a town and then a city full of houses and people. So, how many books in this list have you already read? Which one of these is your or your child’s favourite? 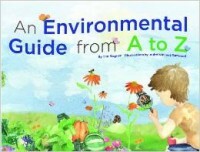 Do you know other children’s books on environment? Do share it with us and we will add it to our offline book list.